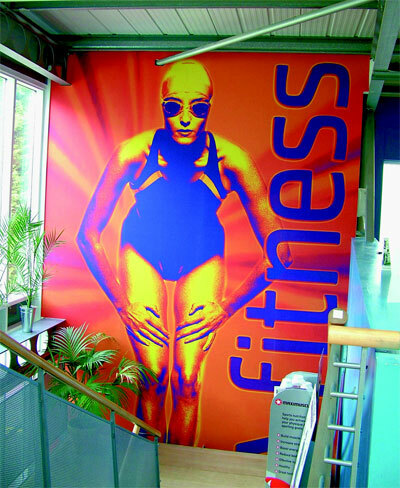 Digitally printed wallcoverings provides the opportunity to create a unique environment indoors for commercial or residential use. This very high impact visual medium is ideally to give a relaxing or motivational backdrop or just to give out marketing messages. 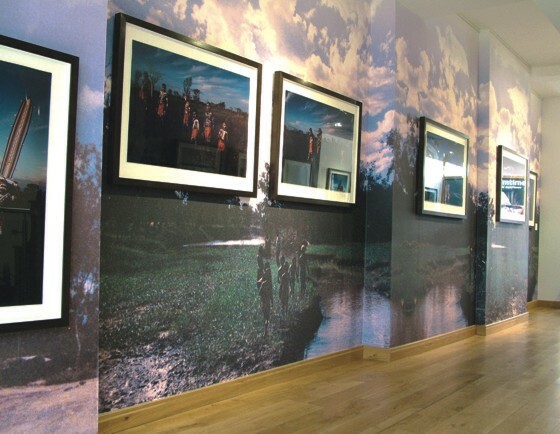 With digitally printed wallpaper there is virtually no limit to the unique designs you can create, from large schemes metres high and wide, to a smaller length of wallcovering bearing your logo or brand name. Look at the walls around you and just imagine the possibilities. As the cost of digital print has come down you’ll be surprised just how cheap it is. We print onto a special printable fabric backed base wallpaper which is ideal for our digital print machines and is available as a satin smooth or an embossed linen-effect finish. 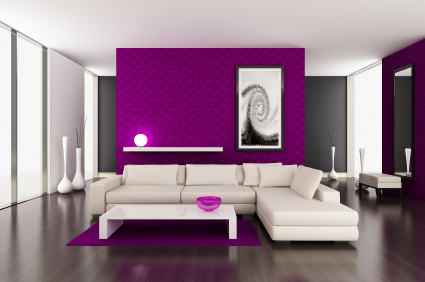 Our digitally printed wallcoverings also come with Class O and BS476 Class 1 fire rating, even when printed. 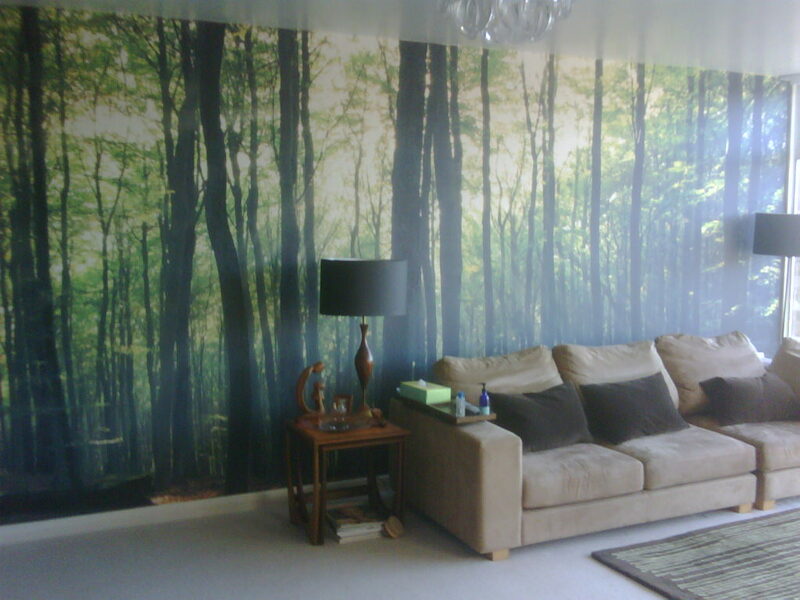 We only print on the highest quality wallcovering materials from Muraspec.